Click here to visit the Nasho Australia website. 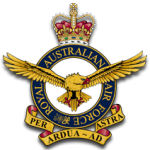 The following are links to our Defence Organisations – click on the Branch of Service you require. 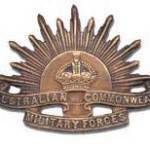 Click here for link to Royal South Australian Regiment (Association) Inc.